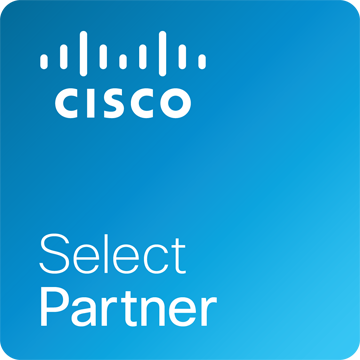 Applicom as a Cisco Select Partner offers comprehensive portfolio of switching solutions for Enterprise networks, data centers and for small and large businesses. These solutions are optimized for a wide range of industries including service providers, financial services and public sector. We have advanced skills in providing solutions which leverage Cisco® leading technologies in the areas of Routing, Switching, Wireless, Security, Unified Computing, Unified Communications & Collaboration and Conferencing. 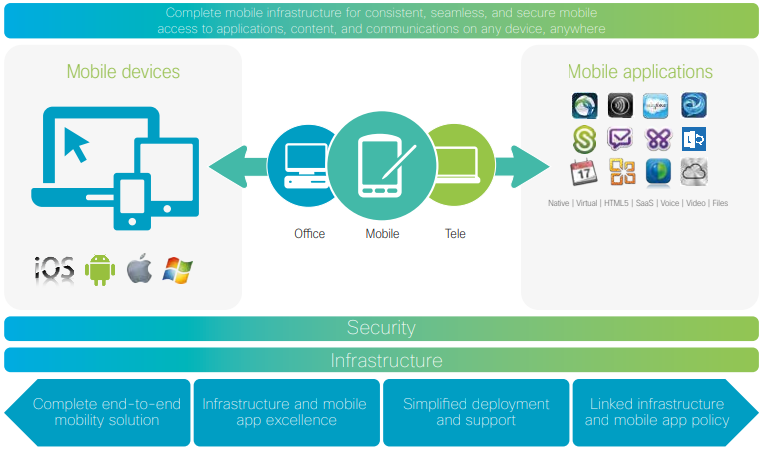 Cisco has acknowledged the need to implement mobility requirements with a full set of solutions that are designed to help IT plan, design and implement a mobility journey that securely improves productivity and enables new way of doing business, reduce costs and mitigates risk. 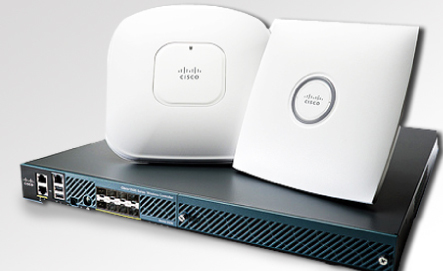 Cisco wireless products and solutions will keep your enterprise network performing at the highest levels, whilst providing the scalability and flexibility to meet the specific needs and requirements of your business..